Some pedestrian safety improvements may be coming to Labelle Street at Northway Avenue in South Windsor. This area is home to Bellewood Park, Bellewood School and the Children’s House Montessori. Currently Labelle has continuous sidewalks on the north side, and on the south side sidewalks are only in certain short sections and do not provide a continuous walking routes. As well the road has an s-curve to it, which makes crossing the street dangerous from certain sight lines. The city is recommending that a sidewalk be constructed on the south side of Labelle between Youngstown and California to make for a continuous walkway. This will allow for pedestrians to cross Labelle in a different location rather then at Northway. 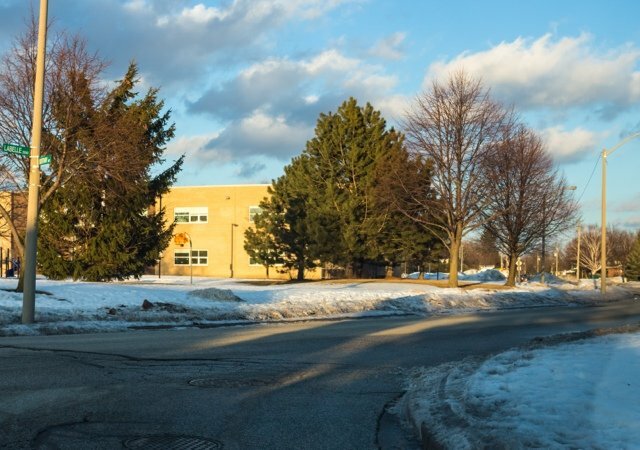 The city also proposes installing a median island on Labelle at Northway, which will allow pedestrians to cross the street in two phases and work as a traffic calming measure to slow traffic.